We are so relieved to have found this book. Why? Because the author doesn't drag the reader through the muck and mire of a hodgepodge of verbacious crap! 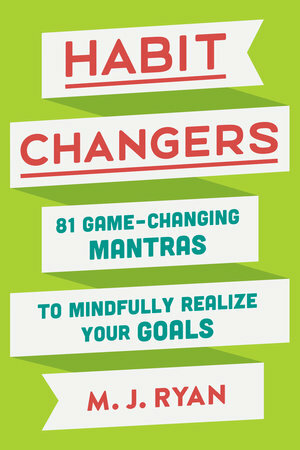 Habit Changers is organized in a manner to which we are not accustomed. It isn't necessary to read an 888-word introduction to the substance. It's all right there in the very first section! Following sections support the first and do not endeavor to eviscerate any previous content. No. This piece is so well-down, easy to grasp and just, straight up! Reach for the better thought. Stop the war against the way things are. Talking and listening should be practiced in equal measure.